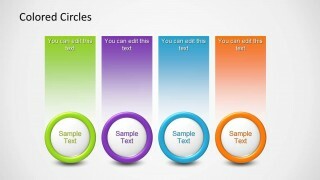 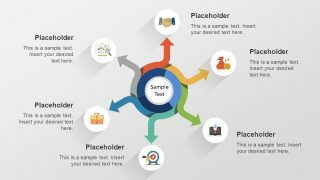 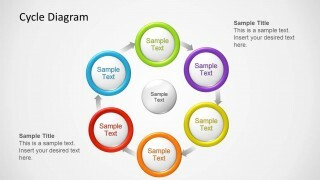 Colored Circles Diagram for PowerPoint is a presentation template containing a creative circular diagram for PowerPoint. 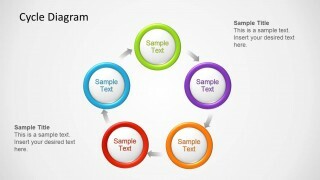 You can use this colored cycle diagram template to prepare presentations with circular business diagrams for a wide range of industries and disciplines. 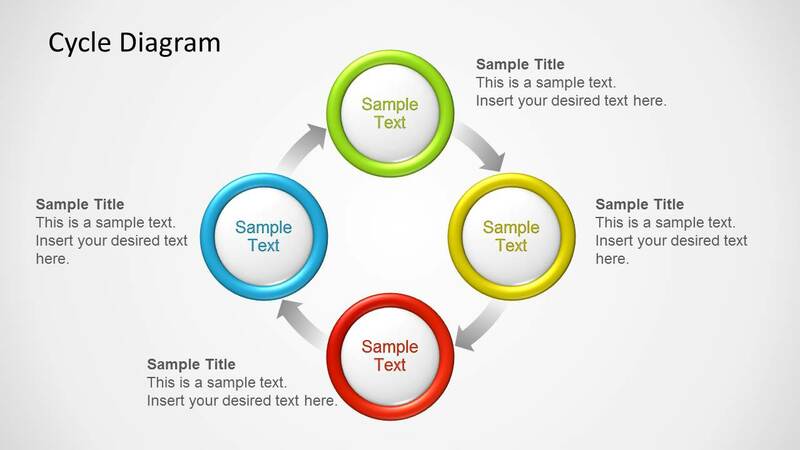 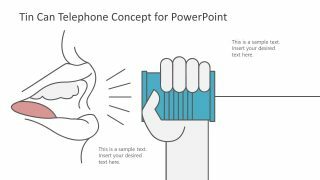 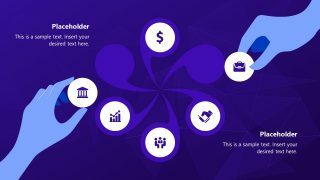 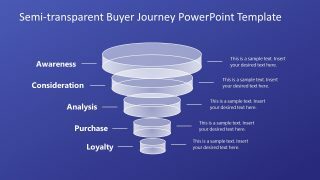 For example, you can use this presentation design in Marketing to represent the 4P of Marketing Mix using the four step circular diagram design.